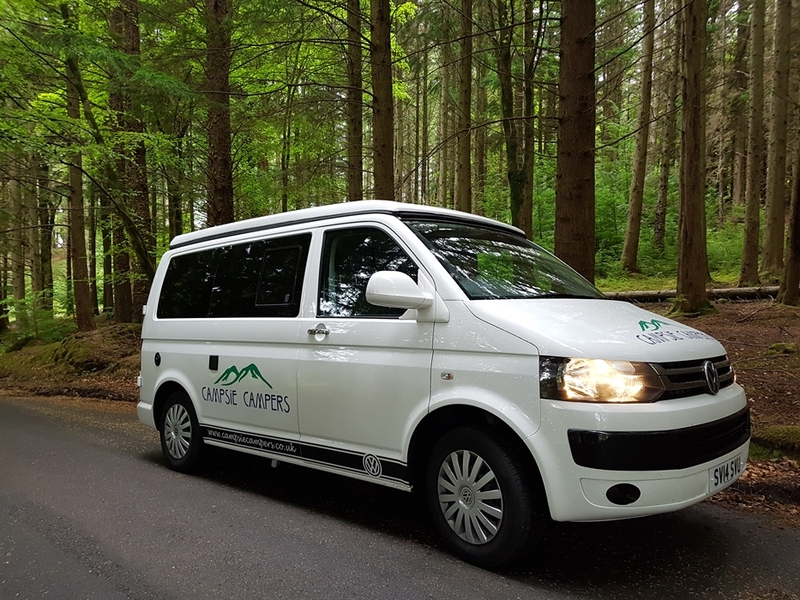 Campsie Campers offers premium Campervan hire, including VWs, that gives you the freedom to explore Scotland at your own pace. 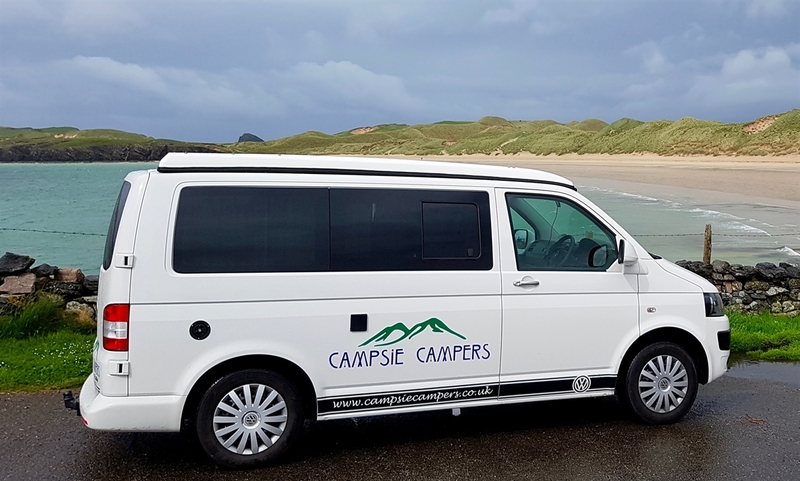 Book your holiday of a lifetime with Campsie Campers. 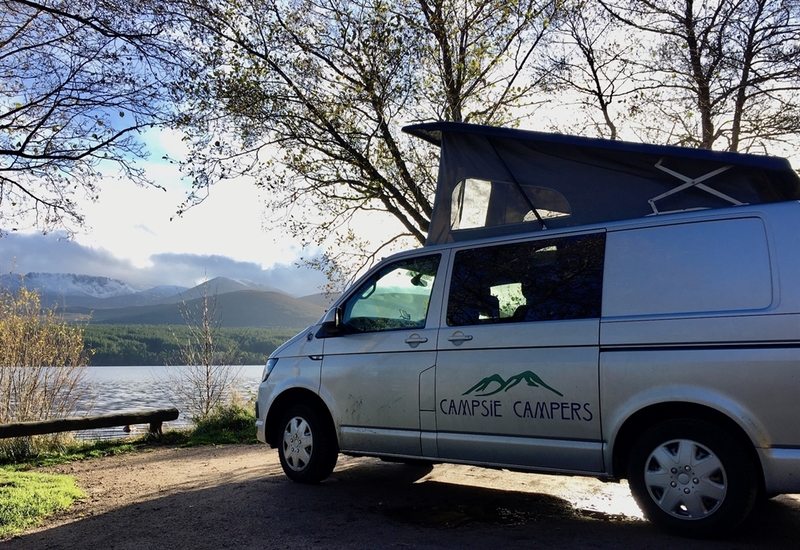 Campsie Campers strive to ensure you have a trip of a lifetime in one of our late model Camper Vans. 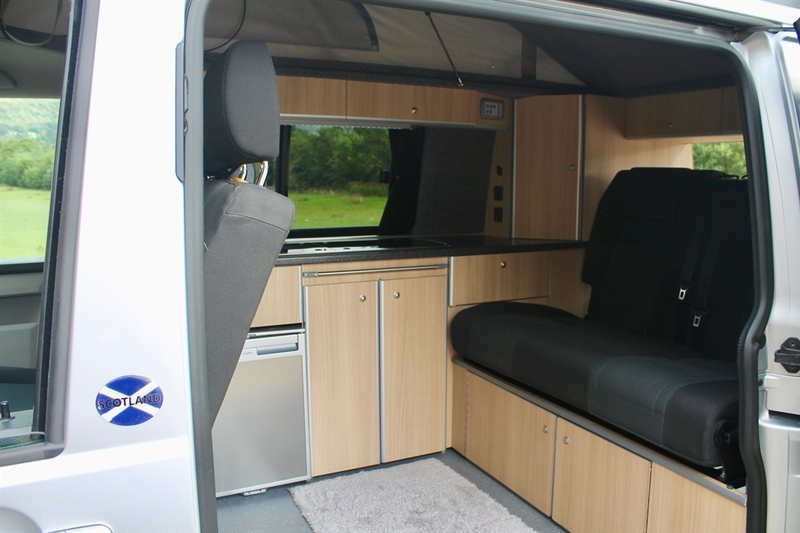 Each vehicle is kitted with everything you will need to travel Scotland and beyond. 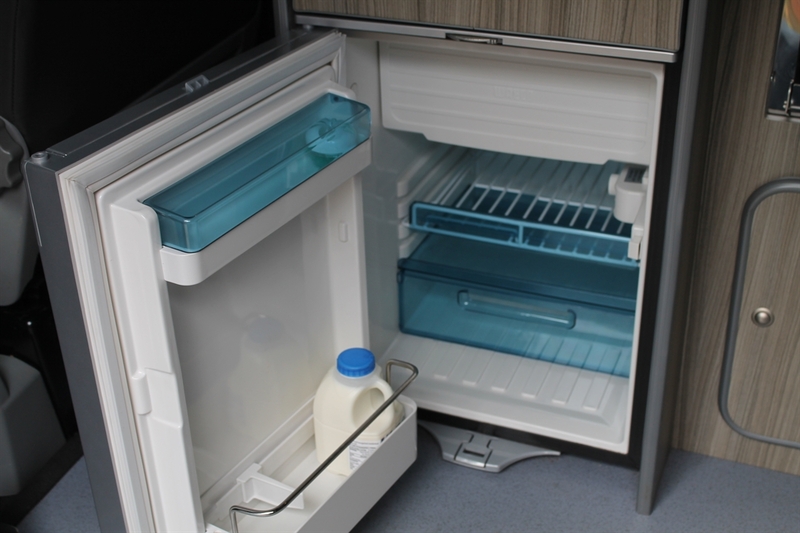 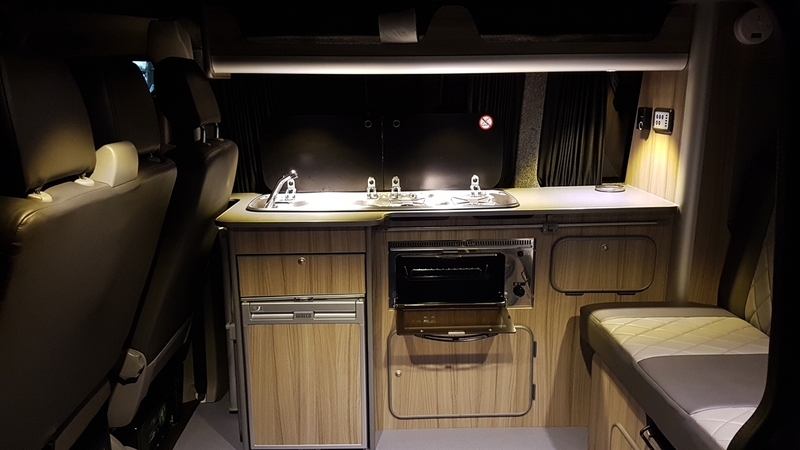 Travelling in a Campsie Camper is very economical and when compared with other forms of travel/accommodation the cost savings can be substantial. 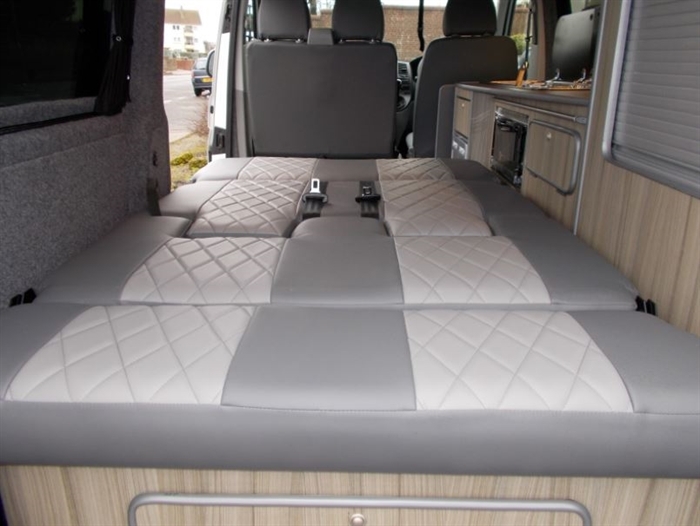 There are no hidden extras when you hire from us, we include free mileage and low insurance excess. 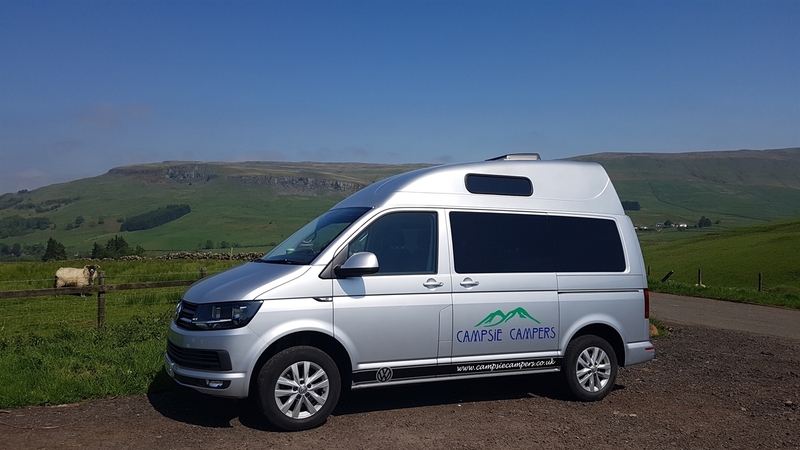 Having the freedom to roam Scotland in your Campsie Camper, in your own time at your own pace, makes for a unique experience. 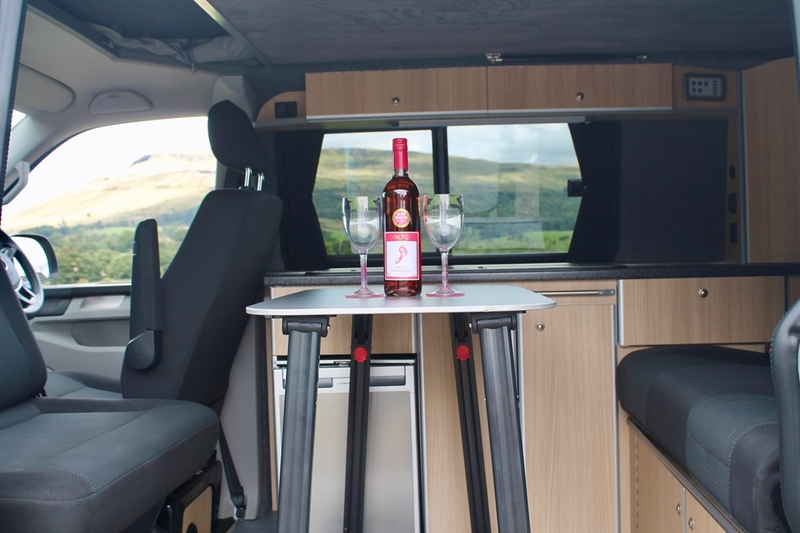 The vehicles are very easy to drive and park. 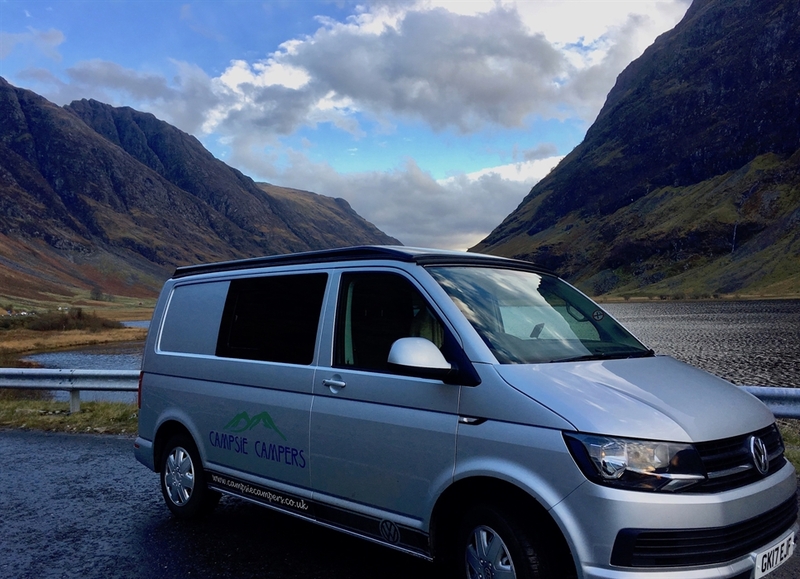 If you wish to visit some of the many islands via ferry on your travels, then the costs are the same as taking a car in most cases. 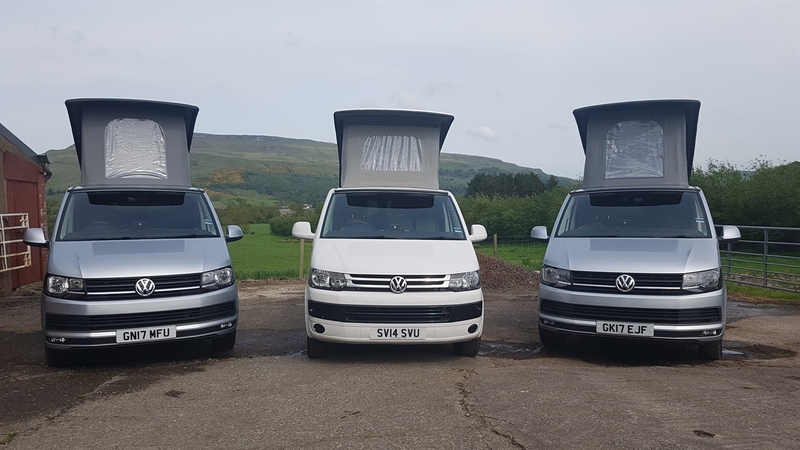 Let us guide you through the process of making your holiday the trip of a lifetime!